Google’s Pixel 2 XL has had a rough launch, despite still being a solid high-end Android smartphone. Along with screen issues, quality control problems and annoying speaker buzzing — as well as some devices being sold without Android installed on them — Google says it has now identified a problem that caused the Pixel 2 to randomly reboot. Google says it plans to issue a fix “in the coming weeks,” according to statement sent to Android Police. It’s likely that the fix will come bundled along with the Pixel 2’s monthly security update since this is how Google typically handles updates with its flagship smartphone. 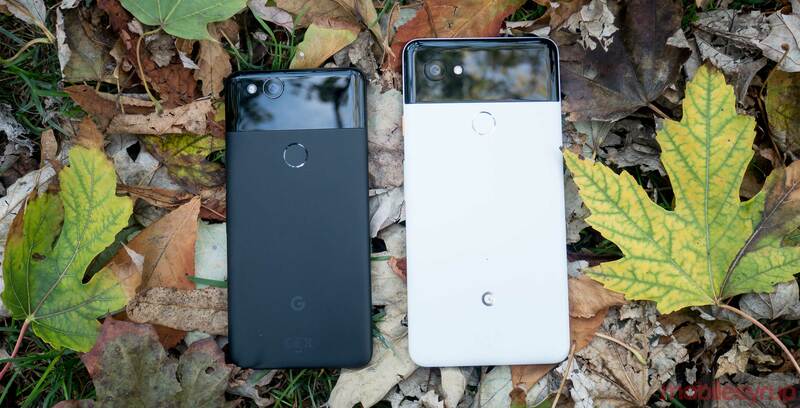 The bug has been reported on both the Pixel 2 and Pixel 2 XL, according to various forum threads. To Google’s credit, the company has been swift when it comes to fixing Pixel 2 and Pixel 2 XL related issues. It’s worth noting that most of these issues affected the Pixel 2 XL and not the Pixel 2. Have you experienced this issue? Let us know in the comment section.